An enormous number of startups are launching their online stores and exploding the internet. 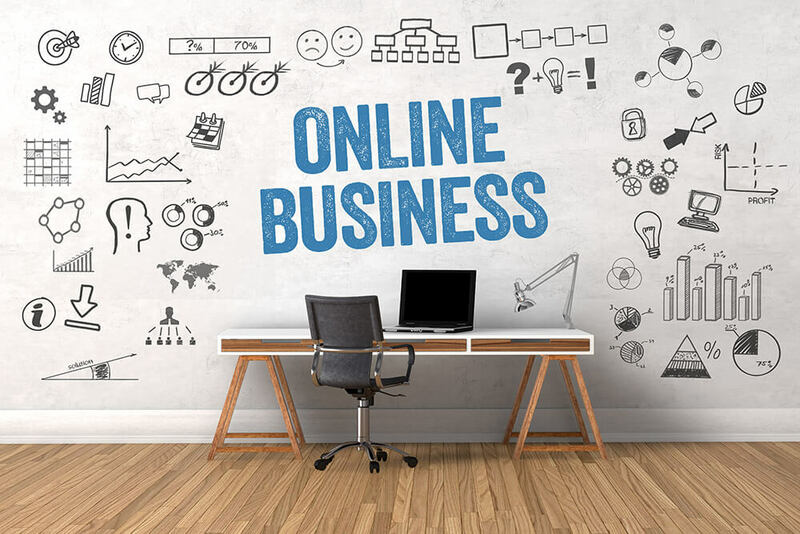 Online platforms are giving opportunities to various business to have ecommerce without boundaries. To have online store is very but to make is successful needs time and effort, especially in the first years. So if you just entered the business then look through this check list and make sure that you have it all. Through online store anyone can access you anytime, but they should have information about your existence. Therefore, targeting everyone at the same time is not always a good idea, one should have specific picture of potential customer. Categorize the characteristics of consumers who will be in need of the product or service that you offer and then hit them with suitable marketing strategies. In order to be credible in the eyes of potential consumers one should have solid understanding of company’s values. You should know what are your mission and vision, where are you now and what is your desired state of being and how to achieve it. You should an ideology upon which company’s principles are created and without no doubt those have to be acceptable and likable by consumers. The elaborate representation of who you are will eliminate potential trust issues between customers and you. Try to personalize the experience that your customers are gaining from your website. The most successful companies like Google, Apple, Facebook and etc. are increasing the customer satisfaction through personalization and demonstration that each customer is distinctively valuable. Of course your business cannot be compared to giants like Google or Facebook but you can use some CRM software solutions which are extremely cheap even for small businesses. Make sure that you invest in mobile application as well since most of the time people are using mobile phones. Your website has to be responsive or adaptive to deliver the content in the same way as from the personal computer. Also the information about products, services, promotions, policies and some changes in them have to be available all the time (online and offline). Logistics companies can be a lot of help whenever you face the large transactions all around the world. They have been operating in this market long enough, gained a huge experience and know how to reduce the costs efficiently. For online stores web speed, security and high quality content are important but logistics also play a crucial part to be successful. Logistics will affect everything including SEO, in other words effective logistics will translate to more traffic and higher number of sales. High number of sales and rate for returns are coming with time and effort so make sure you do everything to achieve the goal and desired state of being. There can be many other check points in order to be successful but start with these ones and continue with rest gradually.